A boutique office building strategically located next to PJ Hilton and incoming development of PJ Sentral. It is within walking distance of two LRT Stations and a major bus stop. It is the ultimate office destination in the PJ CBD area. Quattro West successfully underwent a major refurbishment exercise in 2010. The building is now a boutique corporate office with great frontage to the Federal Highway. 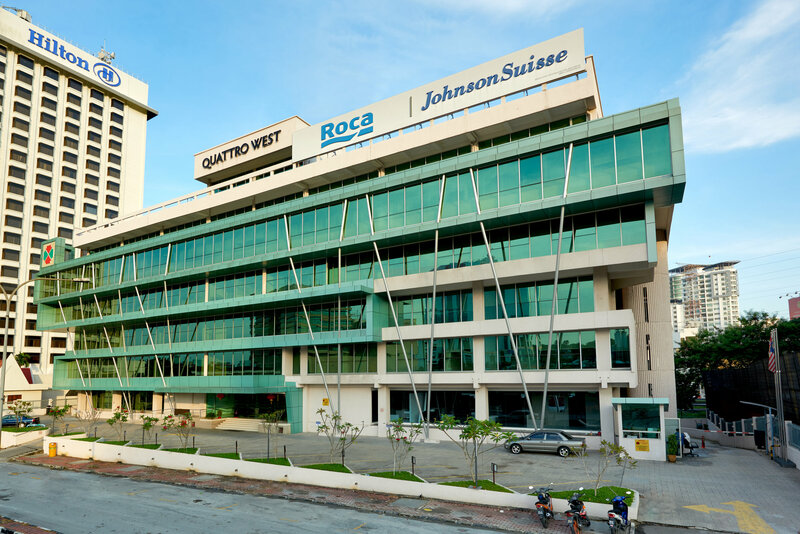 Quattro West house international tenants such as Roca Malaysia Sdn Bhd, Jeunesse Global and Antah Insurance Brokers Sdn Bhd. H.S(D) 59450, PT 4, Seksyen 26 ,Bandar Petaling Jaya, District Petaling, State of Selangor.